I just got an email giving a Tornado WARNING (meaning they have seen funnel clouds) in Ft. Bend. 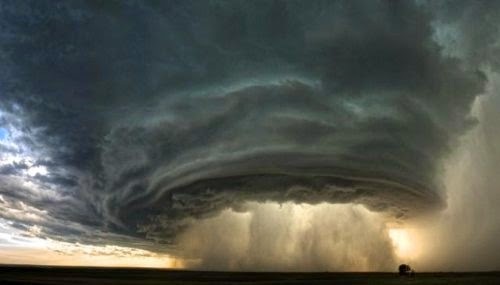 At the same time Hurricane AMANDA is coming out ahead of hurricane season and is either a CAT 3 or 4 – and its hurling torrents of rain and tornado activity across TEXAS NOW…. If you hear that “roar” sound, get into a ground floor room without windows if you don’t have a basement. Put little kids in the bathtub. 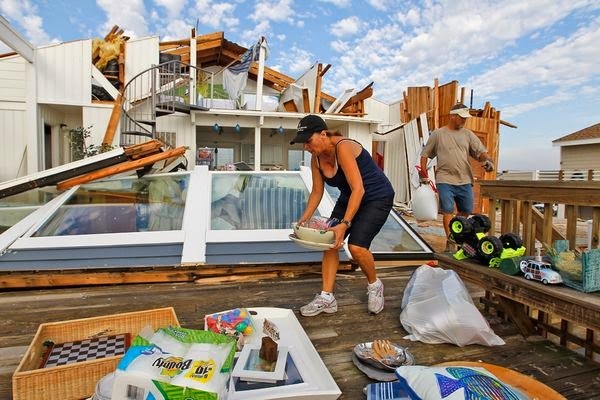 If the tornado gets close enough to hurl debris through your windows, there is a chance it will disintegrate the structure, leaving an inside room (hopefully) intact, if you are lucky. 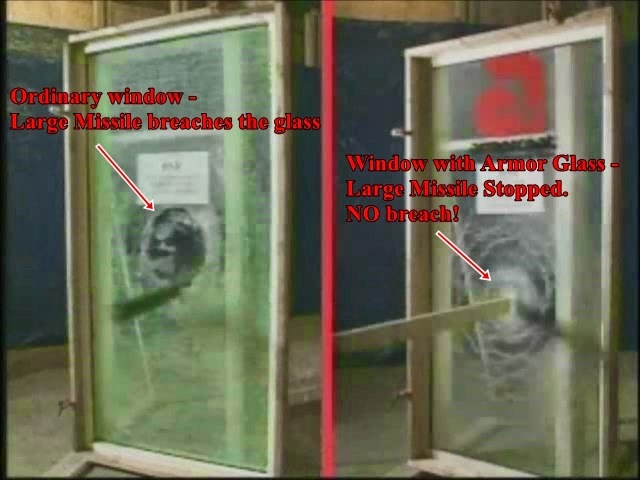 Here is what happens when either a tornado or hurricane breach your window glass. 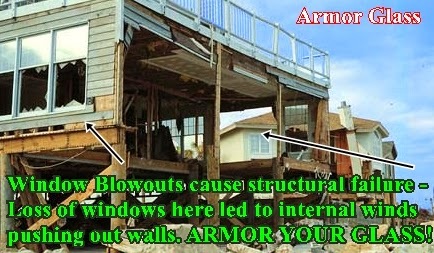 It’s basically blowing your house apart. 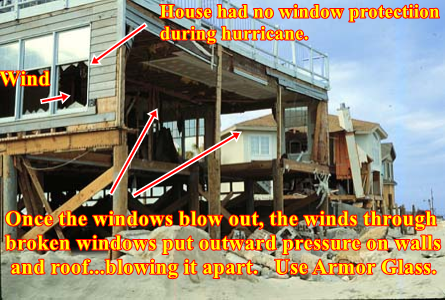 The only thing you can do other than have a basement is window protection for wind-borne debris impact to avoid the breach. it’s what we do 24/7.